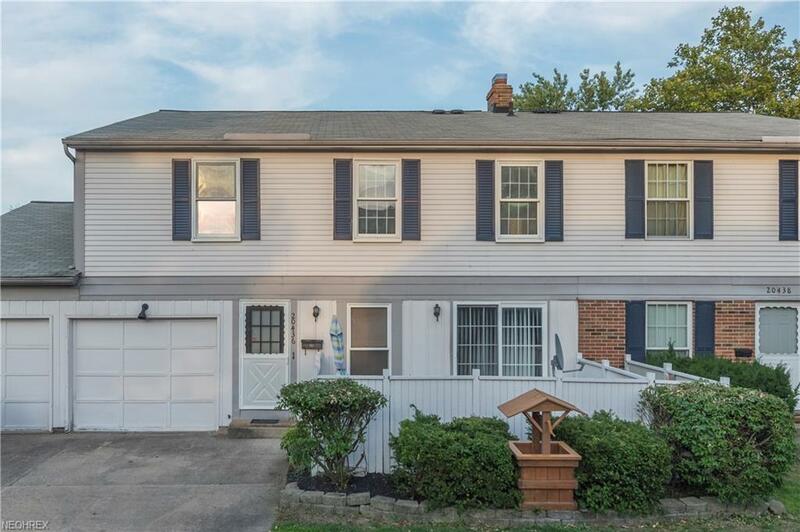 Highly sought Townhome Condominium with attached garage. Freshly Painted, Newer Carpet, Tile Flooring, kitchen cabinets, and counter tops, all appliances stay in this 3 bedroom 2 bath condominium. Additionally boasting a finished lower level Rec Room. The ease of condo living, but plenty of room to entertain or well suited for a larger family. * Great Opportunity *Easy Lifestyle *Affordable Price.